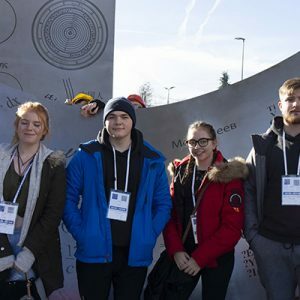 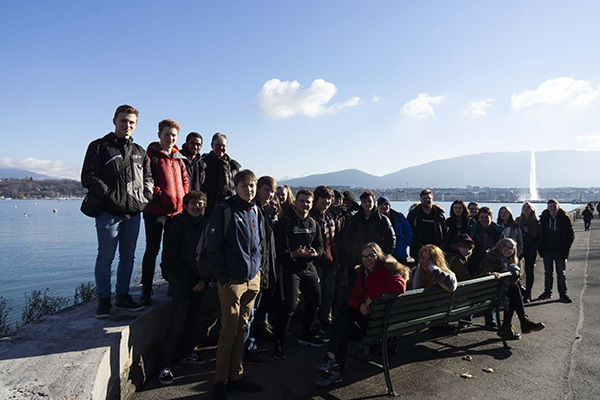 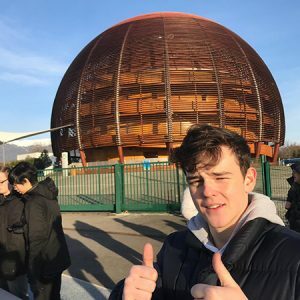 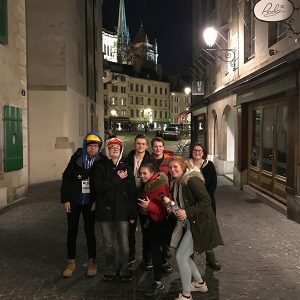 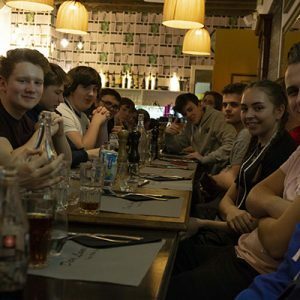 On Tuesday 15th January, our Physics department took thirty students to Geneva for an experience of a lifetime. 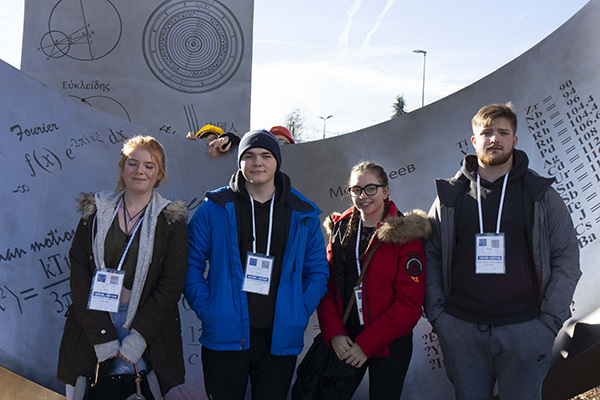 On the first day they visited the Palace of Nations, an opportunity to learn about the United Nations. 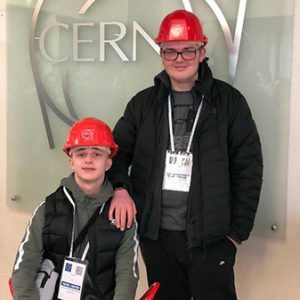 The next day was spent at CERN which is one of the world’s largest and most respected centres for scientific research. 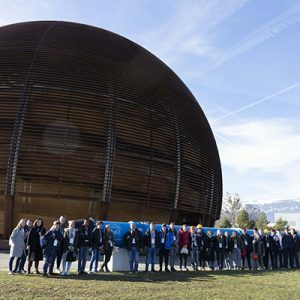 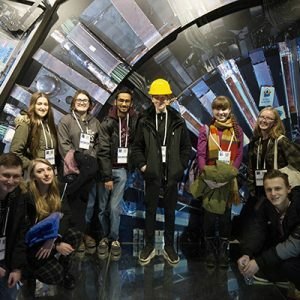 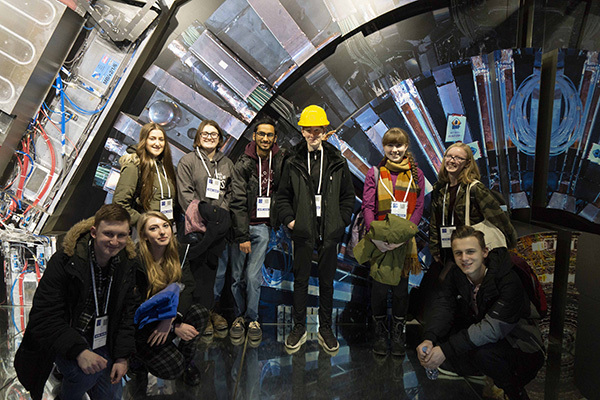 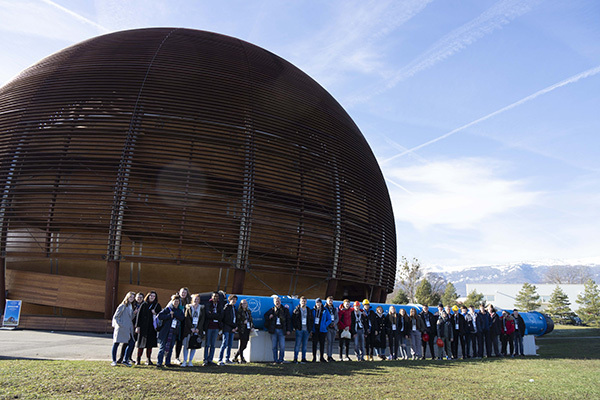 They visited the interactive Microcosm Exhibition and the Globe of Science and Innovation where they learnt about the purpose of the network of accelerators, including the renowned LHC (Large Hadron Collider). 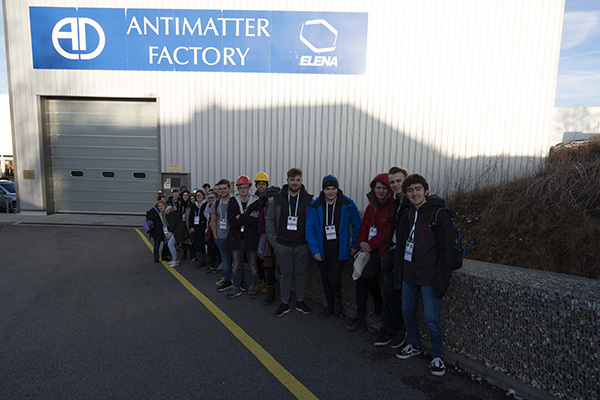 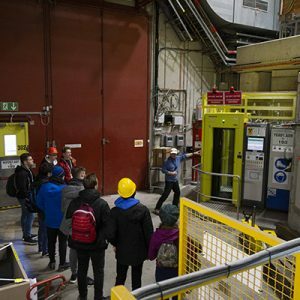 The group also had a guided tour of the Antimatter Factory to see the Antiproton Decelerator and the new ELENA Decelerator. 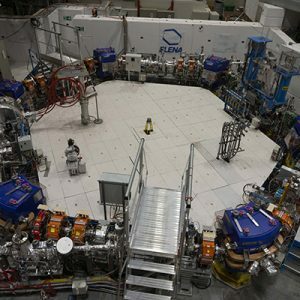 This is where antiprotons are slowed down in order to create antihydrogen atoms. 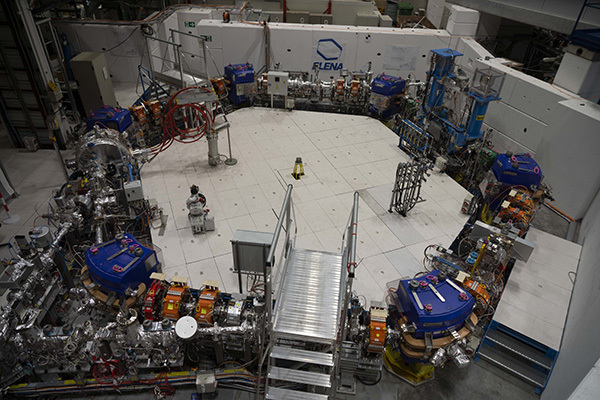 These are then trapped for a short period enabling scientists to study their properties. 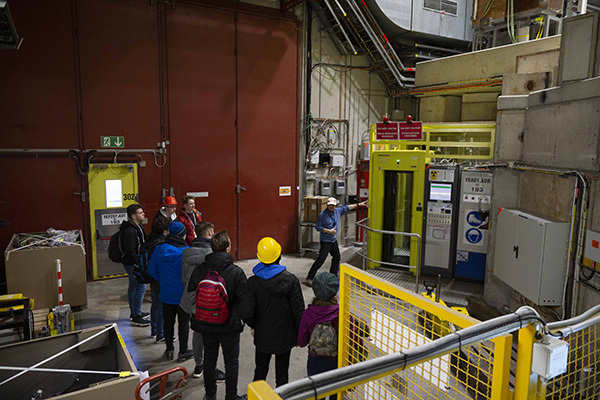 This was followed by a talk at the CERN Data Centre. 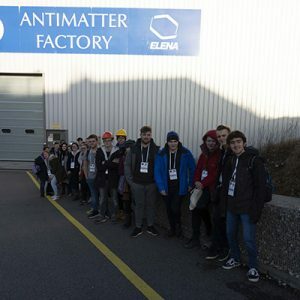 The LHC experiments produce over 50 petabytes of data per year and methods of processing that data has changed significantly over the years. 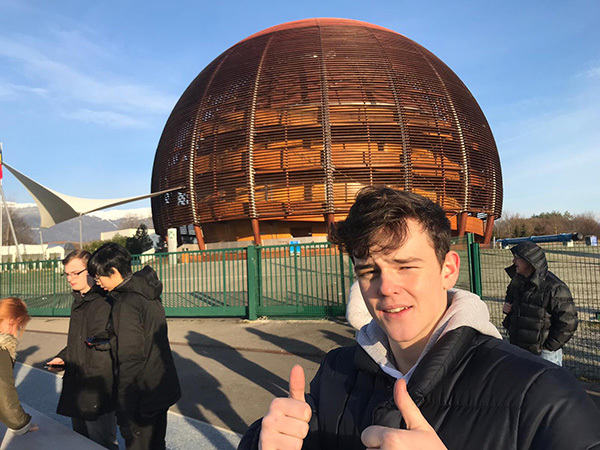 The final part of the trip included a visit to the History of Science Museum. 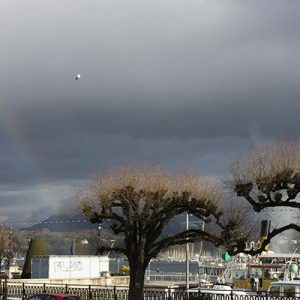 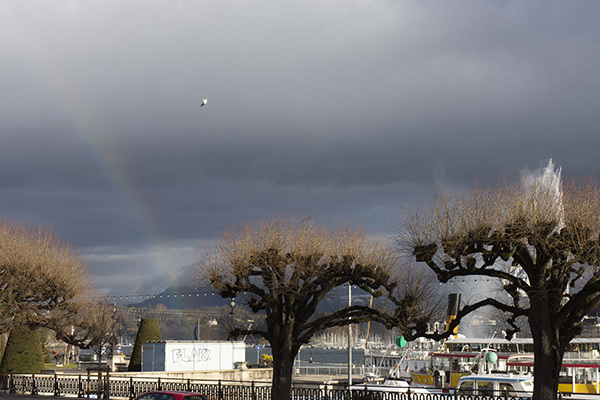 This is located by Lake Geneva, overlooking the picturesque park La Perle du Lac. 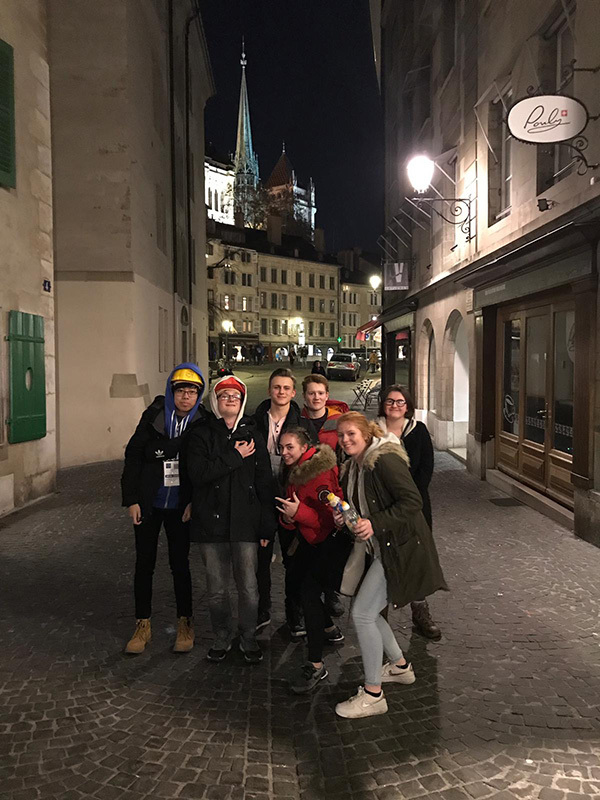 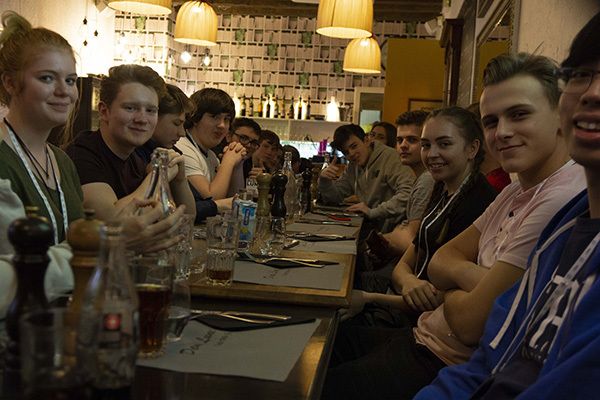 Whilst in Geneva, students also had the opportunity to explore the mesmerising city and sample the local cuisine. 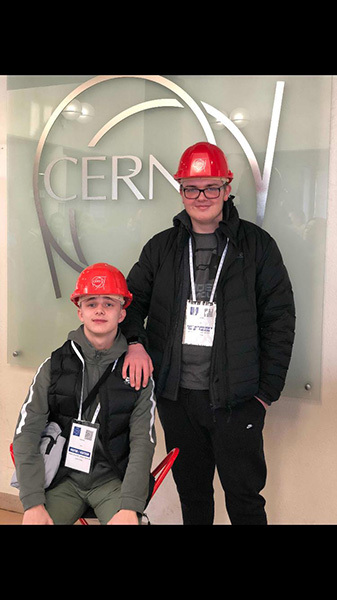 We are really pleased to hear that they had such a fabulous time! 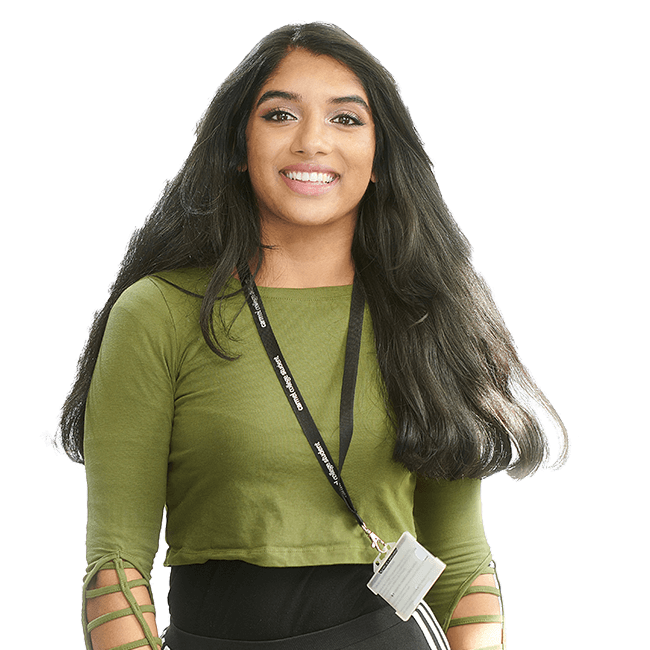 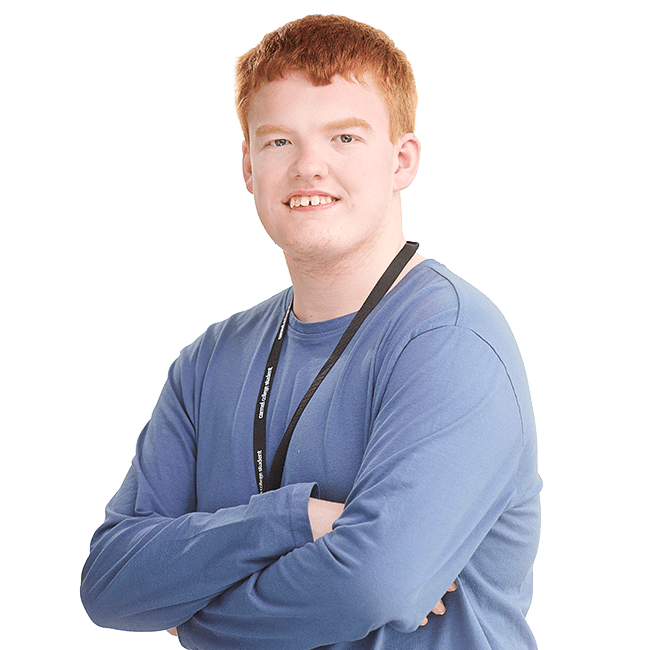 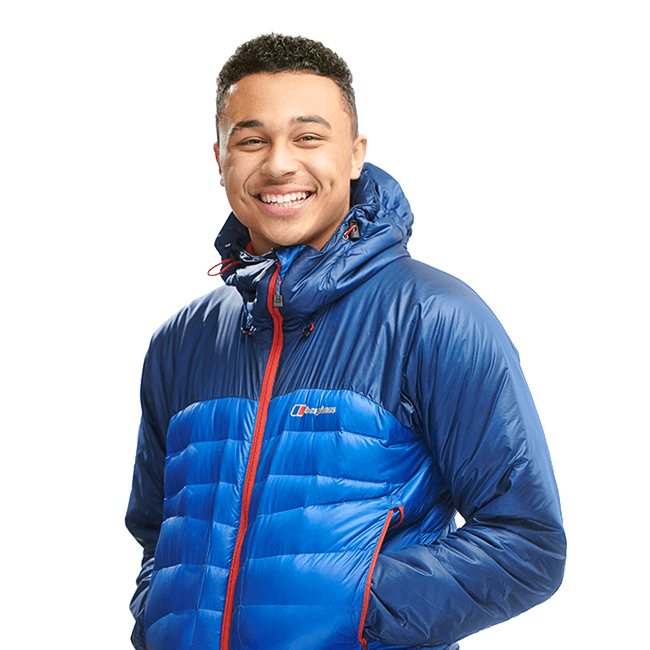 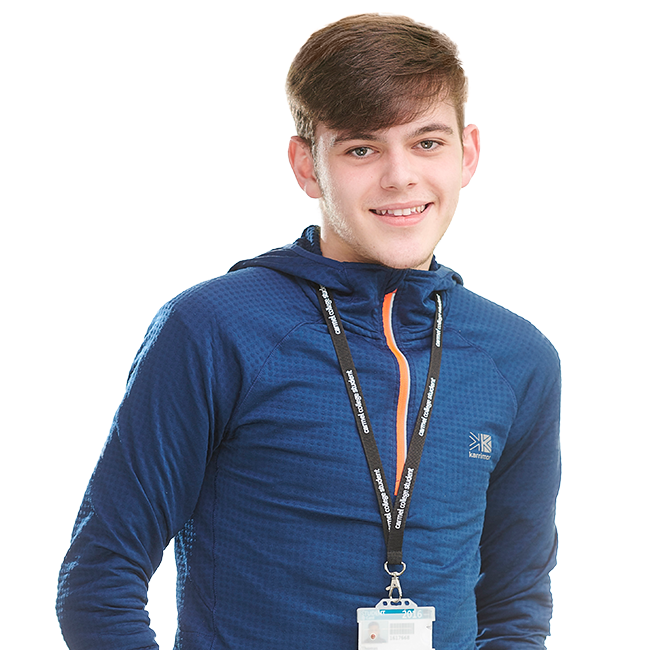 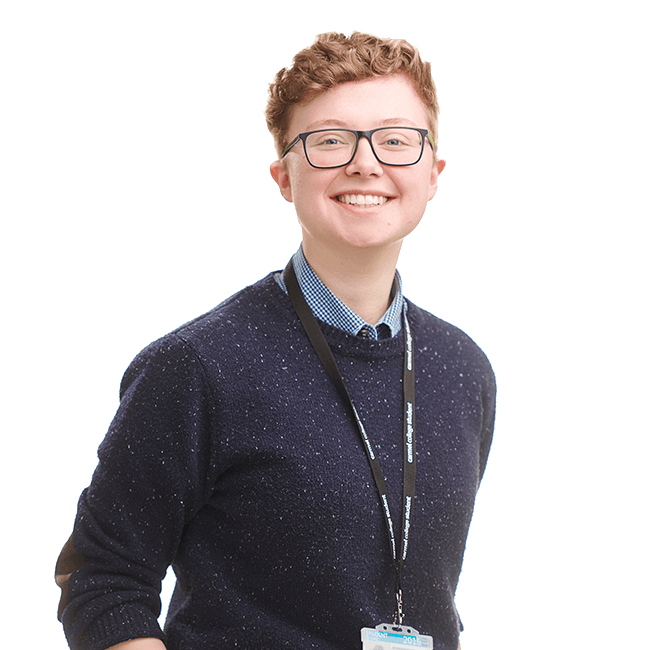 To find out more about studying Physics at Carmel click here.